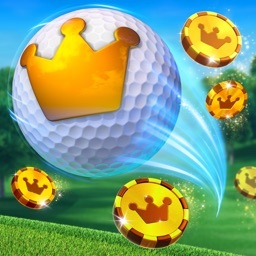 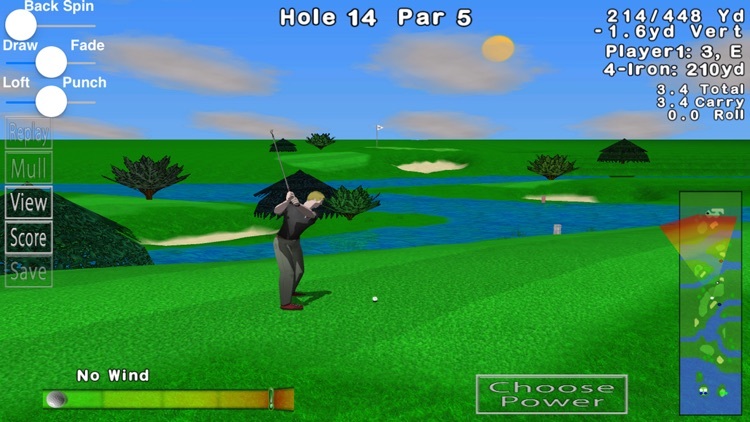 Hit the links with these authentic golfing games for iOS. 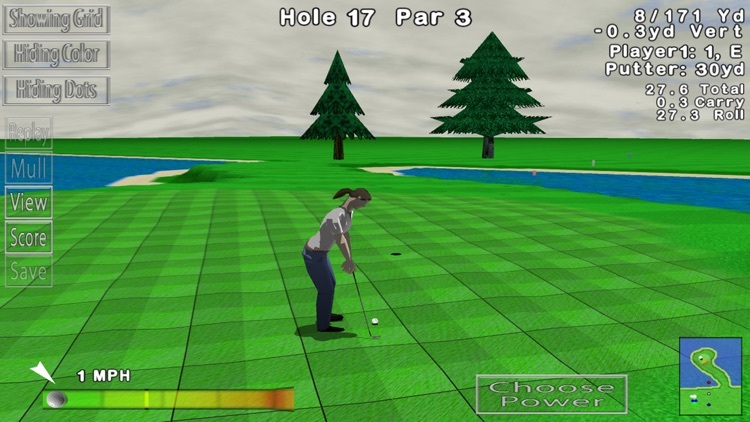 Each stroke is important as you consider trajectory, power, weather conditions, grass type, spin, and potential landing area. 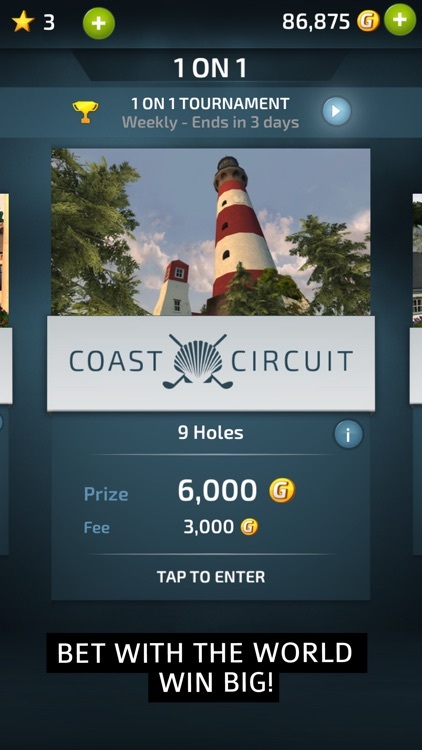 Each one of these games tries to make it as though you're on a real golf course with the authentic intrinsic challenges of the courses. 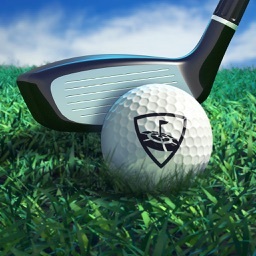 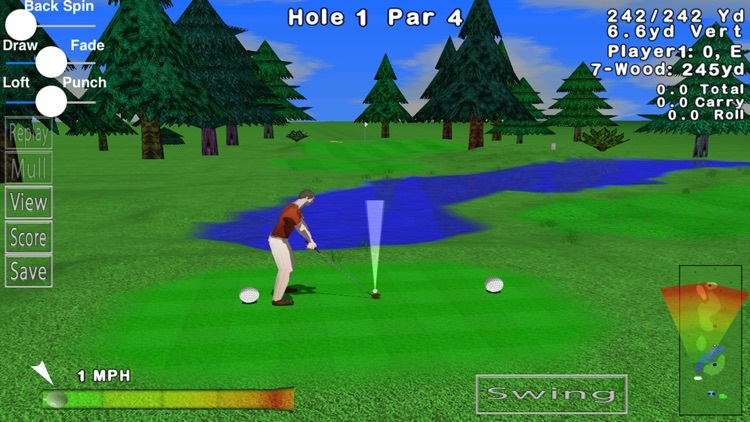 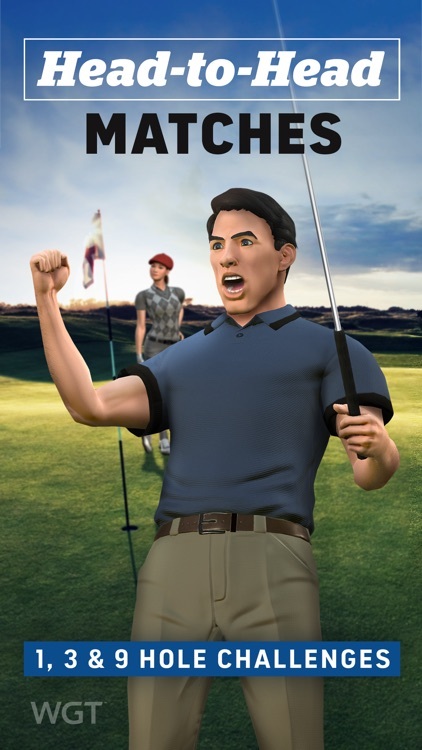 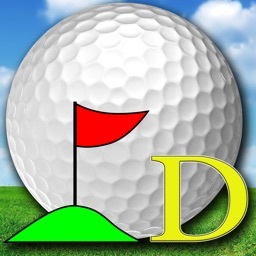 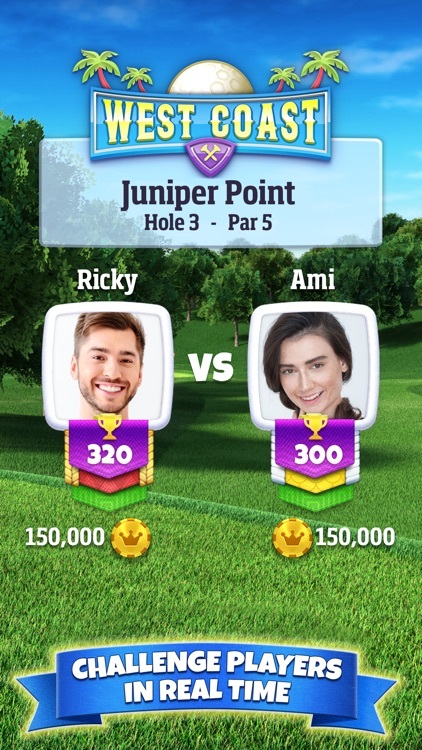 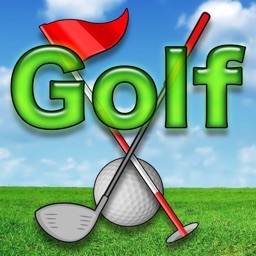 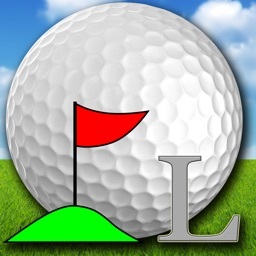 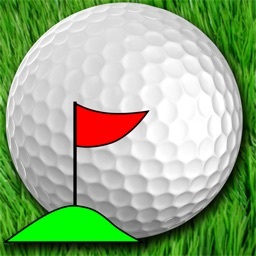 A simulation golf game with authentic courses. 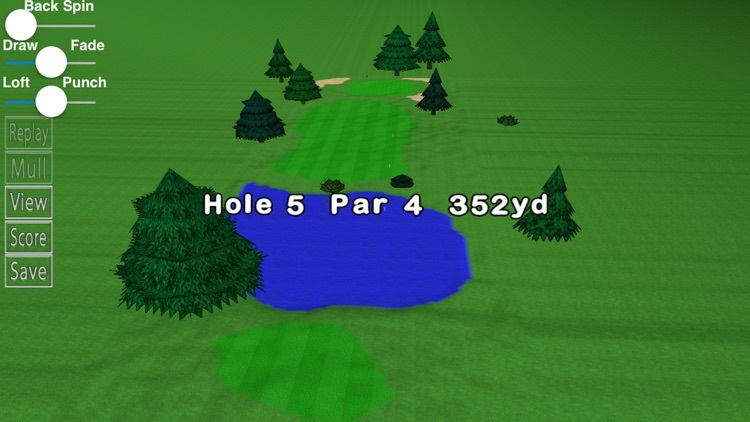 Hit the links of realistic 3D renderings of famous real world golf courses. 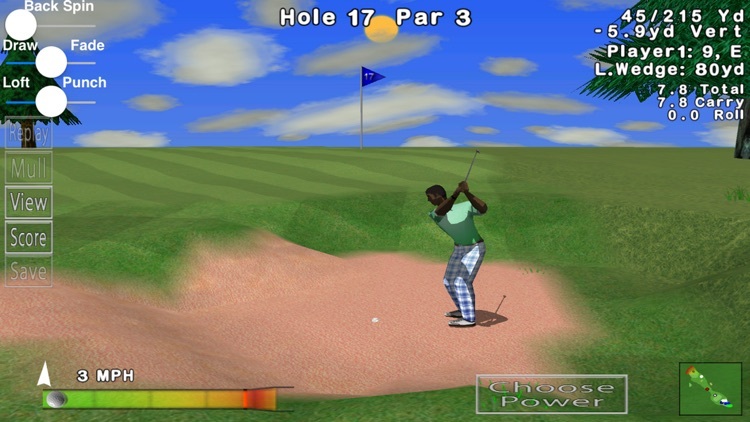 Focus on every shot as you contend with the lie, wind, and opponents.